Unassuming yet beautiful, moss has been used for centuries in gardens, medicine, and handicrafts around the world. It is most often associated with damp, shady spaces, but can be found in the most unexpected and far-flung places in the world, from deserts to Antarctica. 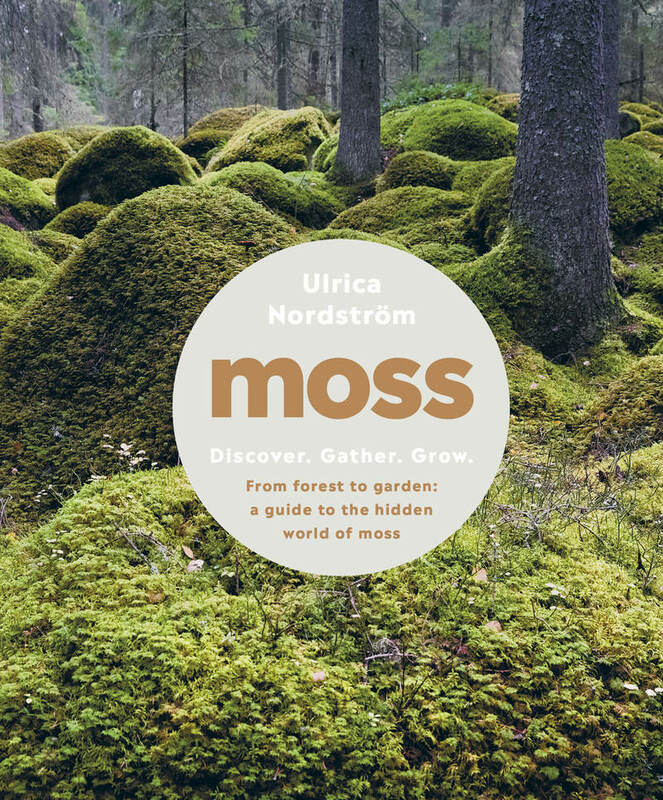 Moss is Swedish writer and plant artist Ulrica Nordström’s celebration of this humble plant. Nordström introduces readers to the key varieties of moss and where they can be found, and tours some of the most beautiful moss gardens in Oregon, Sweden, and Japan, where moss-viewing has become a national phenomenon. She also teaches readers how to identify and gather different moss species, cultivate moss, tie Japanese moss balls ( kokedama ), and plant moss landscapes in pots and terrariums. With stunning photography and botanical illustrations, this unique book will be treasured by plant lovers of all kinds. Ulrica Nordström is a Swedish writer and plant artist. Moss is her second book, and the first to be translated into English.